They have to be able to evaluate what the problem with your driveway gate opener is. 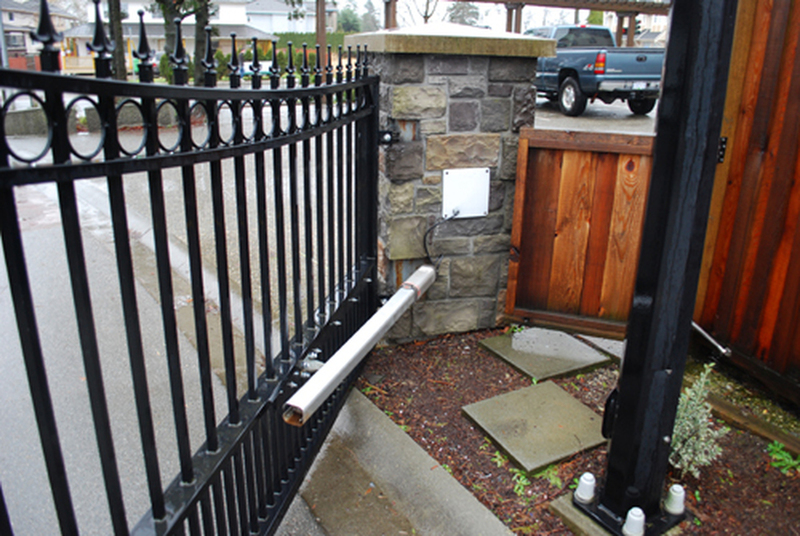 In order to even give a proper driveway gate opener, repair you will need a company who understand everything about driveway gate openers in Orange County, California. They need to come in with a servant attitude. 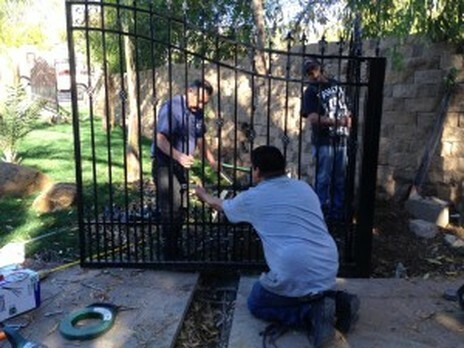 What we mean by a servant attitude is the company needs to want to give their customers awesome quality garage door and gate repairs because the customers are of high value. Above we have listed some obvious traits that any driveway gate opener repair company should be implementing if they really have your best interests at mind. Now that we have told you the right type of company you should be looking for the only thing left to do is find the company who provides all these awesome services. You may have been looking for a while now and we are happy to say your search is now over. Why we say your search is over being because Awesome Quality Garage Door and Gates, S-Corp, does all the above. We know why our patrons keep on coming back to our corporation for garage door and gate repairs it is not because of our logo we can tell you that much. It is because of the amount of service we provide to our customers that give us the amount of love that we get. We make sure that our customers are getting the best service possible no matter what and that is why we are number one.